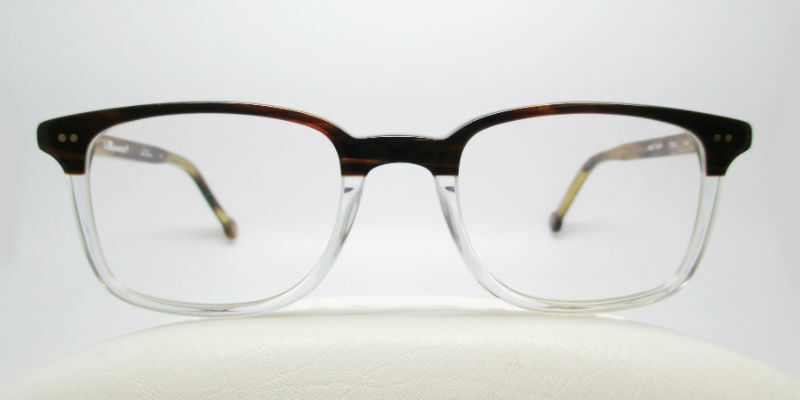 After having our L.A. Eyeworks trunk show at the very beginning of the month, we placed an order and most the frames have finally arrived! 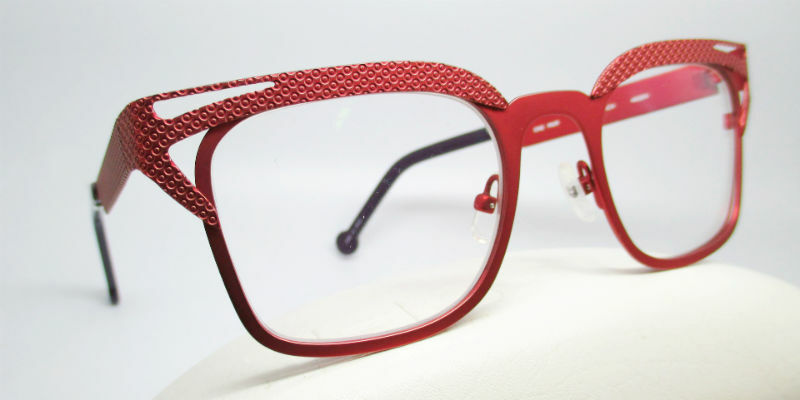 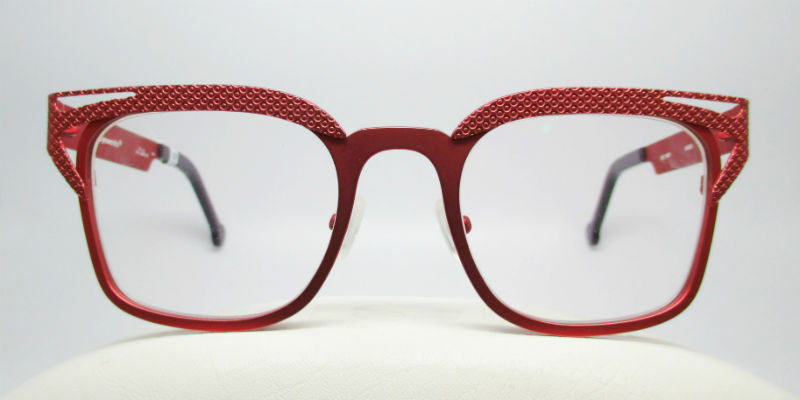 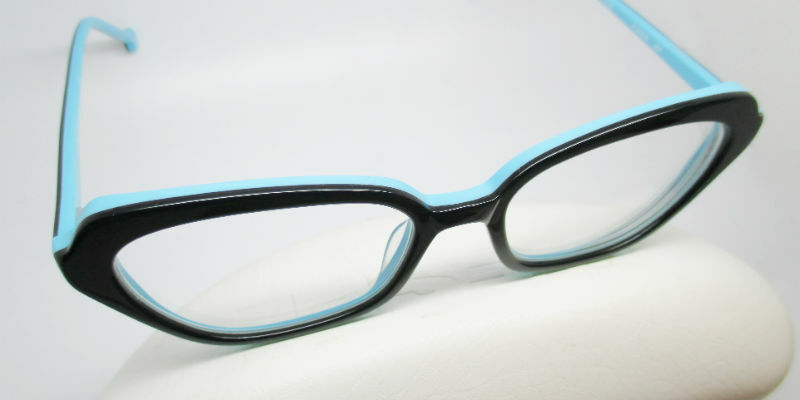 L.A. Eyeworks have been around since the early 80’s and have been trail blazers, both in their outlandish designs and in their manufacturing quality. 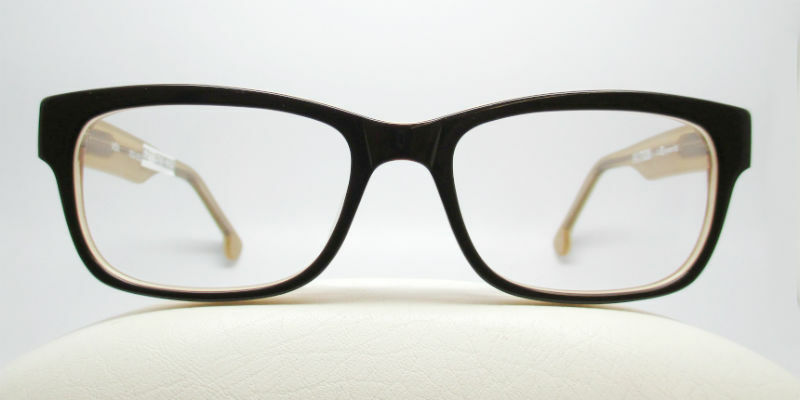 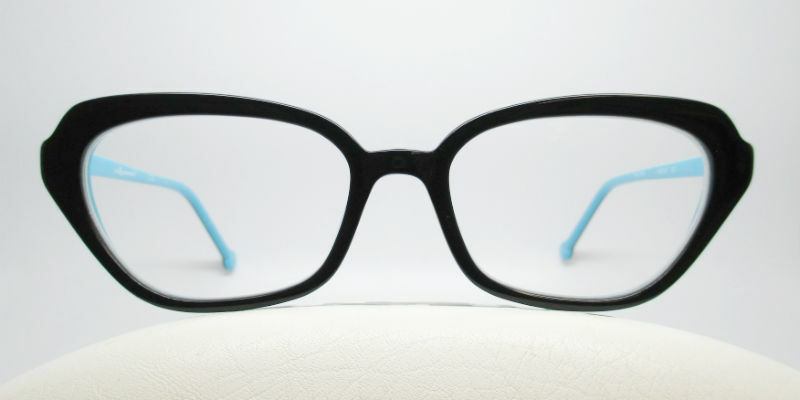 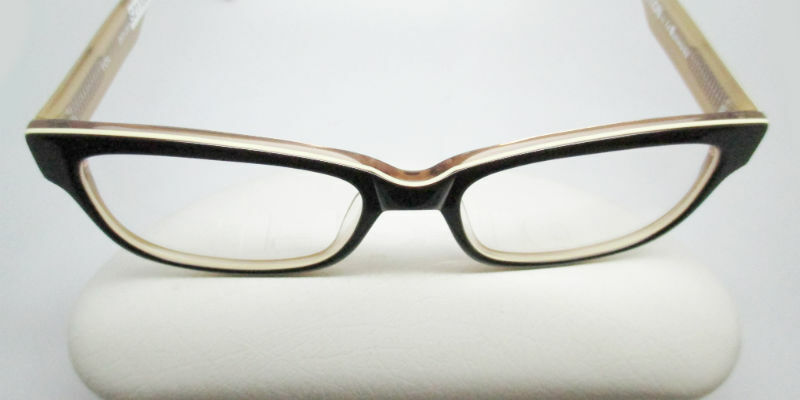 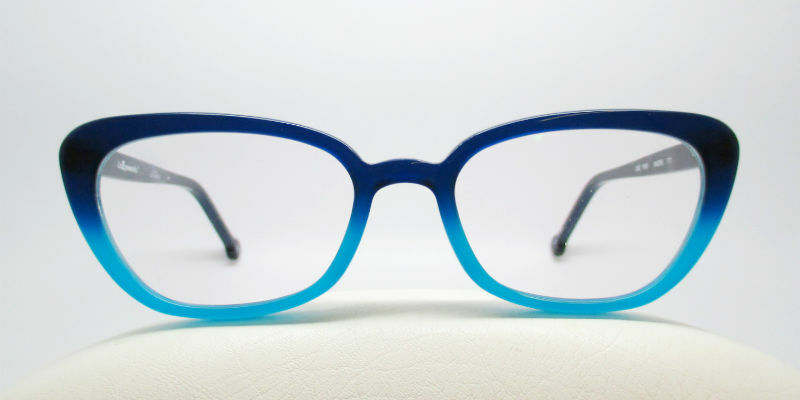 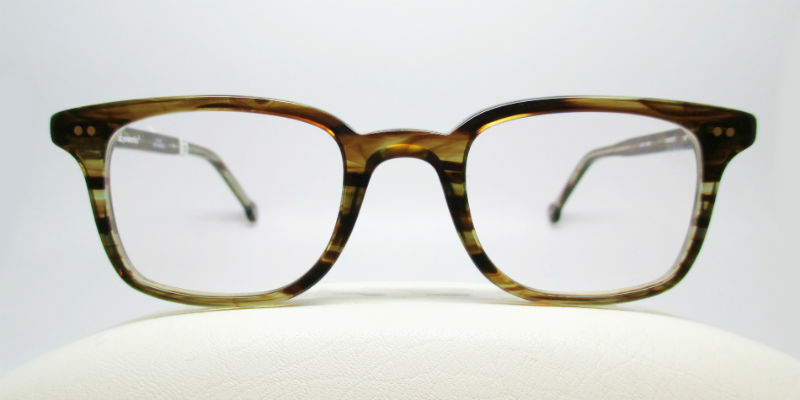 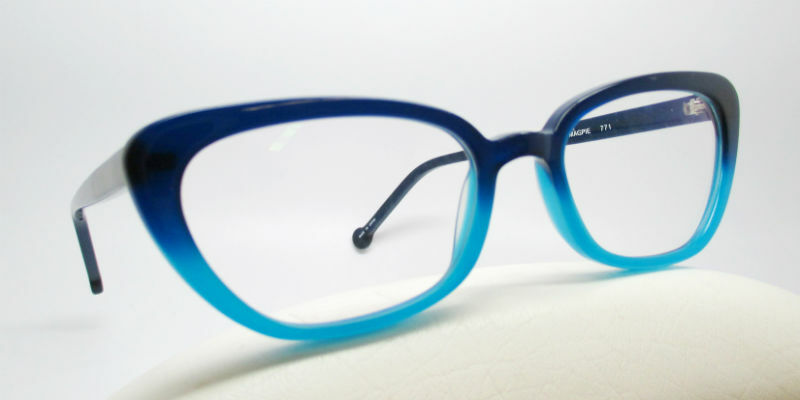 Designed out of Los Angeles, L.A. Eyeworks are one of our favourite brands.